Loyalty matters, and sometimes it simply takes us by surprise. 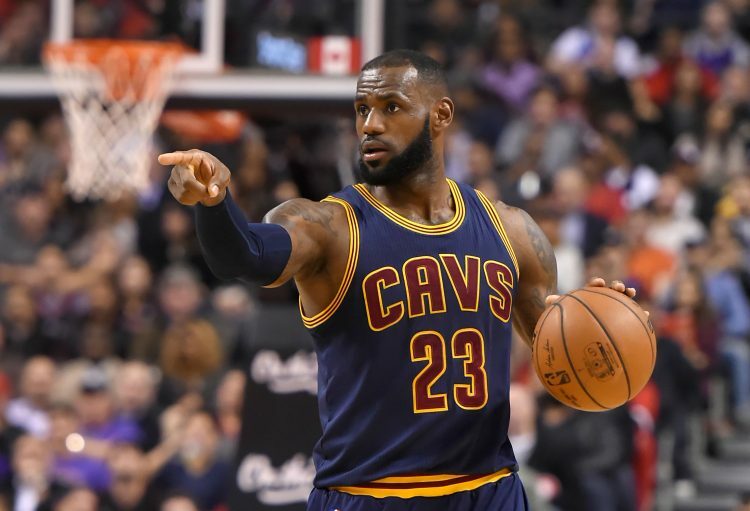 NBA ace LeBron James alongside few of his Cleveland Cavaliers teammates have decided against staying at a hotel in New York which is branded by United States of America president-elect Donald Trump. The Cavs are scheduled to travel to NYC for their upcoming game against the New York Knicks. Cavaliers had planned in advance to stay at the luxurious Trump Soho which is located in lower Manhattan in New York and they had already booked rooms for two days. Cavs have now arranged for another hotel in New York for James and others who apparently don’t want to stay at Trump Soho this week. “Group that wants to be elsewhere to be together elsewhere,” David Griffin who is the general manager of Cleveland Cavaliers told ‘The Associated Press’ as quoted by Newsday. Though, the NBA outfit has not revealed where LeBron James will end up staying. LeBron James who ran a countrywide campaign, in addition, to publicly endorsing for Democratic candidate Hillary Clinton who ended up losing the US presidential election against Republican candidate Donald Trump. 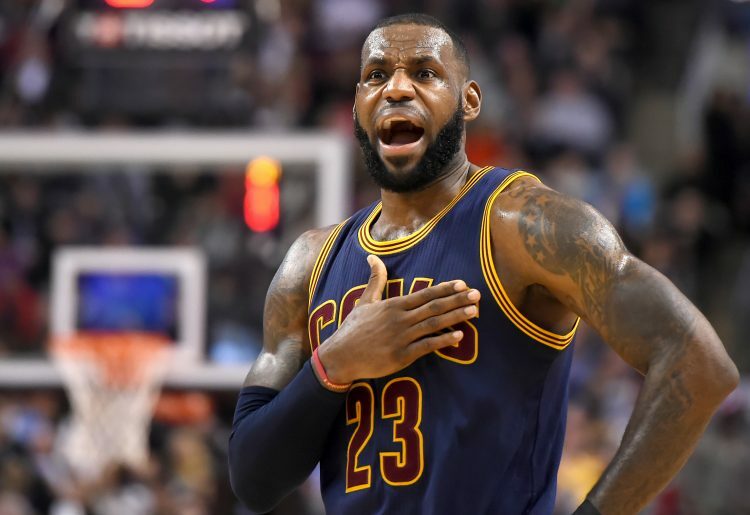 The 31-year-old star alongside his Cavs teammates Richard Jefferson and Iman Shumpert had expressed his utter disappointment after Donald Trump ousted Hillary Clinton. Looks like James’ undeniable loyalty towards Team Hillary Clinton remains unchanged. Did you know that the Cavs are the reigning NBA champions? Cleveland Cavaliers were crowned NBA champions last season after fighting it out with the Golden State Warriors. This Cavs team was the first Cleveland side to claim the NBA title since 1964. The fans had been patiently waiting for the championship for years now. LeBron James and company have finally managed to gift their supporters with the ultimate prize in American basketball.